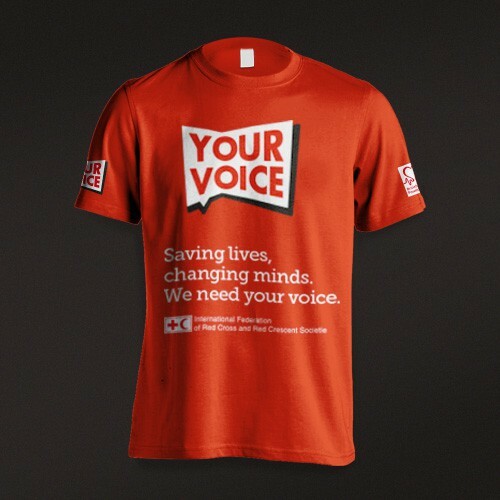 The ‘Your Voice’ campaign engages with society, persuading people to participate in a discussion about global priorities. 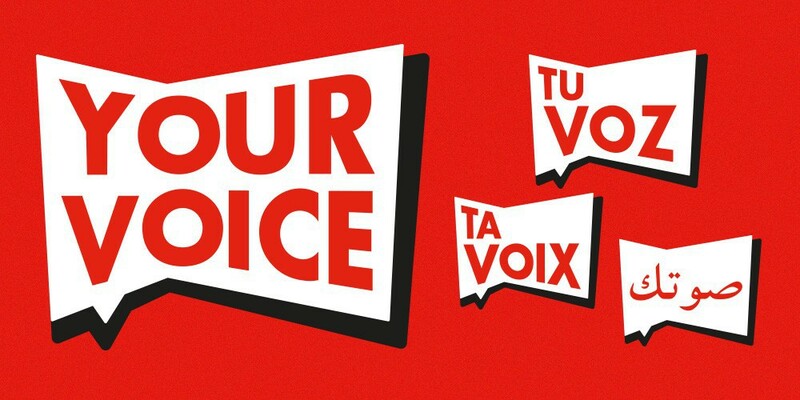 The aim of the campaign is to capture the thoughts on what are the ‘real’ questions to be asked about the world’s future in 2015. Motivating the public to participate in this global conversation needs clarity in message and purpose. 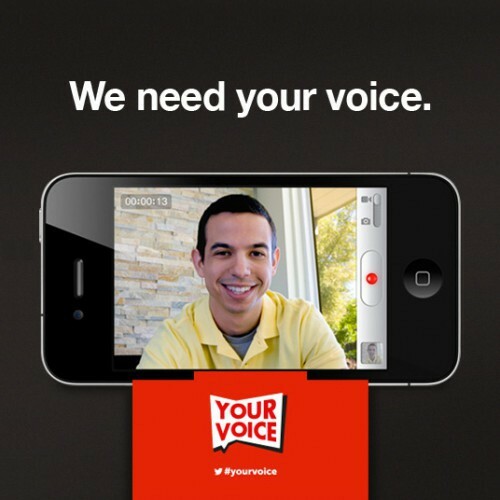 The name ‘Your Voice’ was chosen for its simplicity and clarity across the global audience. 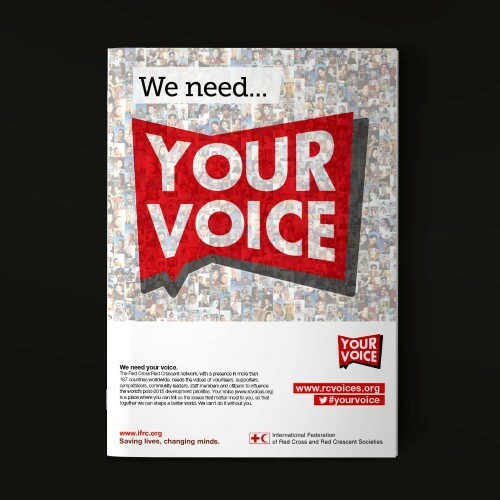 Optima provided the creative concept for the entire ‘Your Voice’ campaign to engage a worldwide audience to ‘vote’ for global priorities/issues. 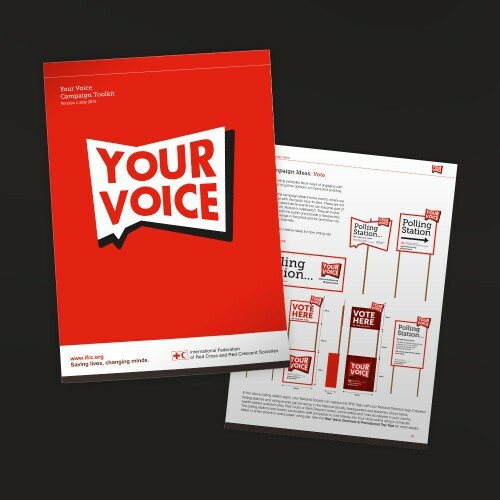 We developed the campaign identity, website concept and campaign toolkit which included a guide for social media usage alongside innovative offline campaign concepts. 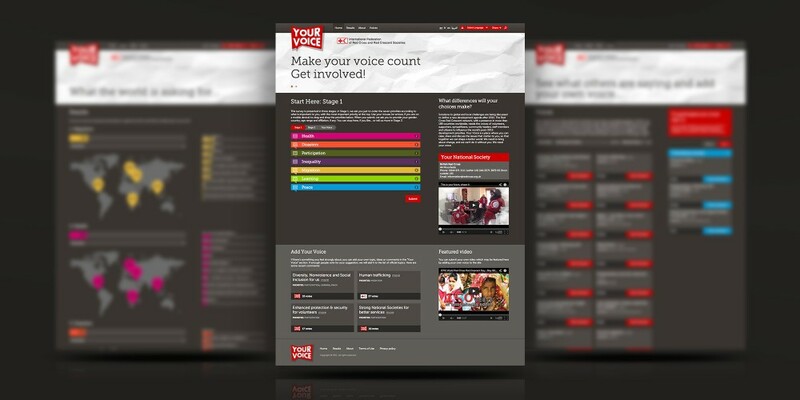 The client then took ownership of the toolkit to be used by partners worldwide in the delivery of the project.